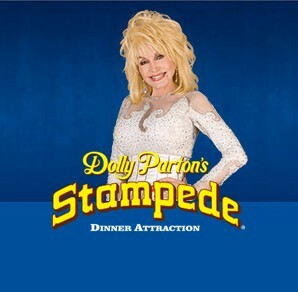 Dolly Parton’s Stampede Dinner Attraction is “The Most Fun Place to Eat!” in Branson – featuring LIVE animals, amazing food, & incredible entertainment! "...Wow! What a show! I can honestly say this is the best live dinner show I have ever seen." 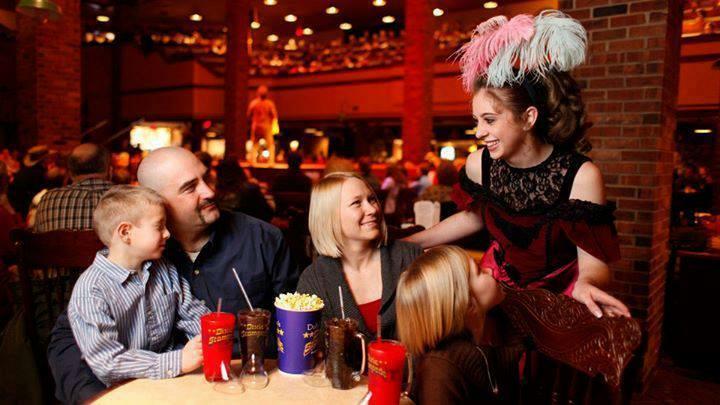 "...every time we are in Branson we see this show"
"Great show, way too much food…but delicious!" 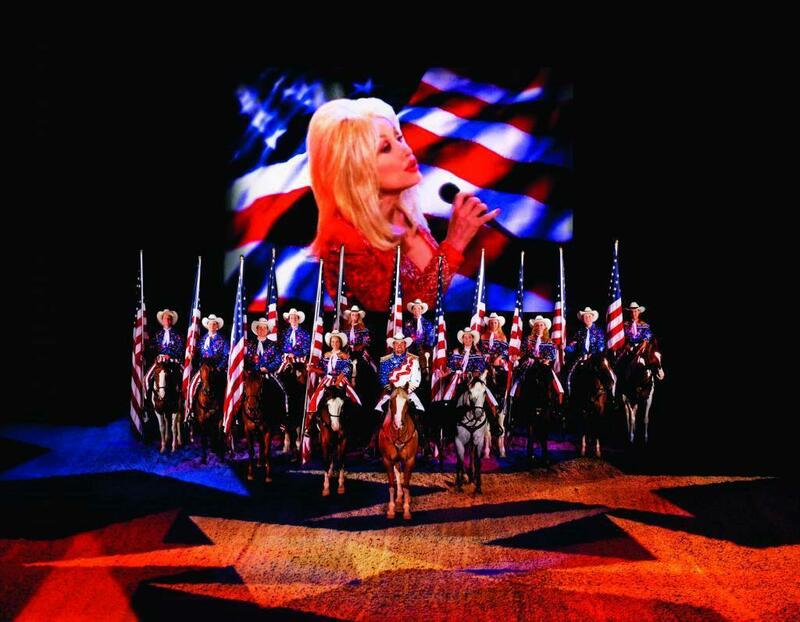 Dolly Parton’s Stampede in Branson! The FREE Pre-Show Included With Each Ticket! The Pre-Show in the Carriage Room! Dinner + Show in One! Horses, Riding, Fun, & More! A Delicious Meal is Served With the Show! 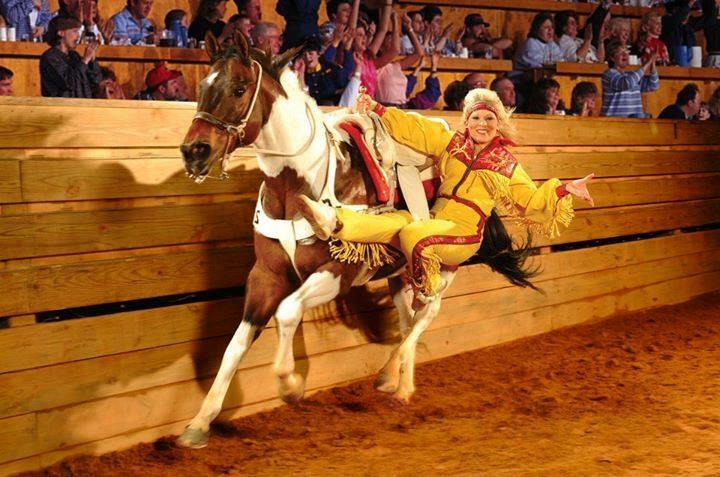 Dolly Parton’s Dixie Stampede Dinner & Show Attraction! 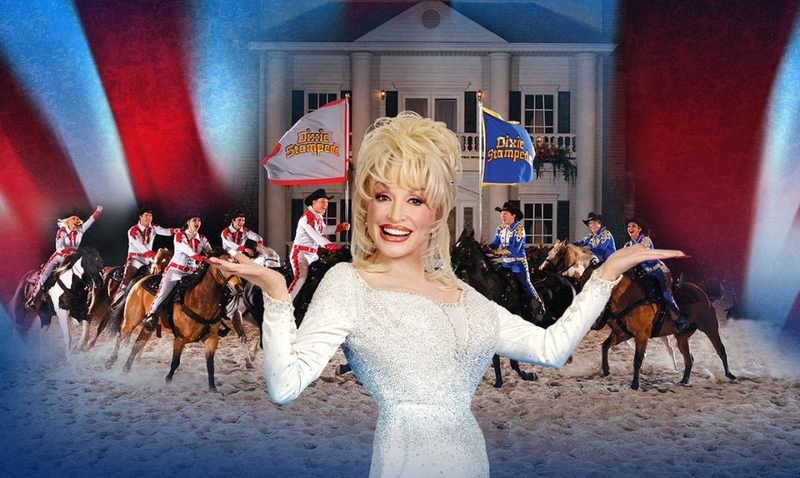 Booking tip: Dolly Parton’s Stampede is very popular, advance reservations are recommended! 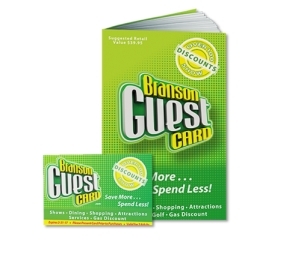 You save up to: $226.39 (62%) off! You save up to: $126.39 (35%) off! 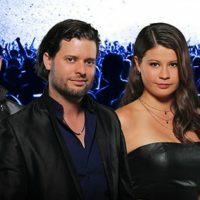 All tickets include the pre-show, meal, and main arena show. 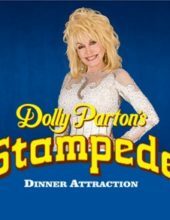 Dolly Parton’s Stampede Dinner Attraction in Branson! 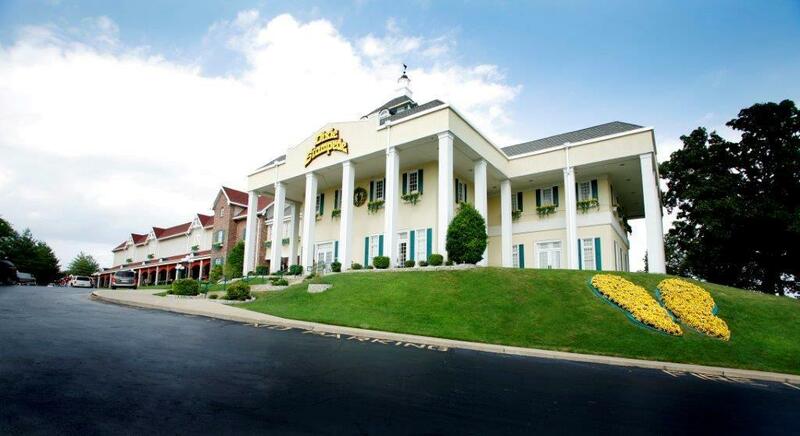 “The Most Fun Place to Eat in Branson!” is none other than Dolly Parton’s Stampede Dinner Attraction! 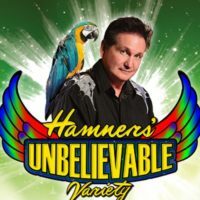 The most popular show in Branson features a spectacular show that includes a meal with each ticket, it is without a doubt one of the most fun things you can do while you’re in town! A Fun Rivalry Between the North & South! Engaging the entire audience in an interactive production that is set in the Civil War era – it puts one side of the theatre against the other in a friendly rivalry to win the night’s events. It’s a fun time for the whole family as the “North” and “South” sides will compete for the winning title (and bragging trips the rest of the trip). Spectacular Display of Horse Tricks & Riding! Some of the world’s best horse riders have been secured for the performances, providing a first-class entertainment experience! 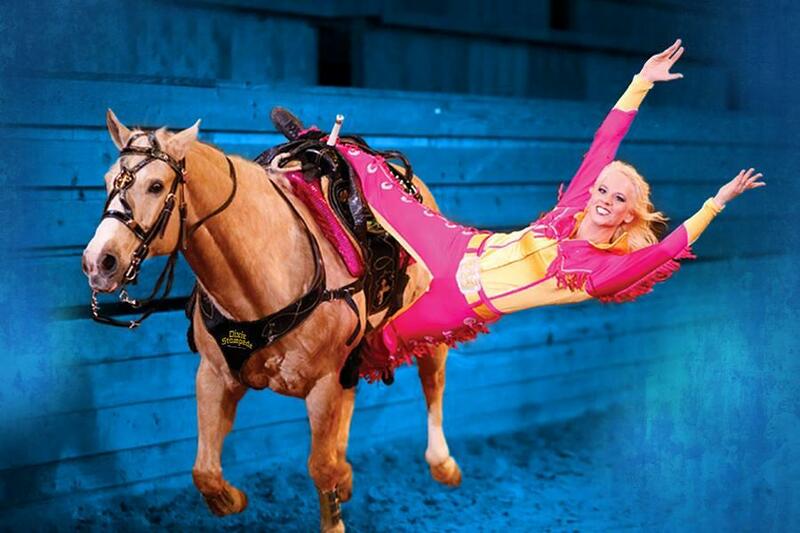 Watch as they lead the horses around the arena in death-defying stunts, unbelievable tricks, and a must-see-to-believe display of showmanship that rivals any venue in the world. 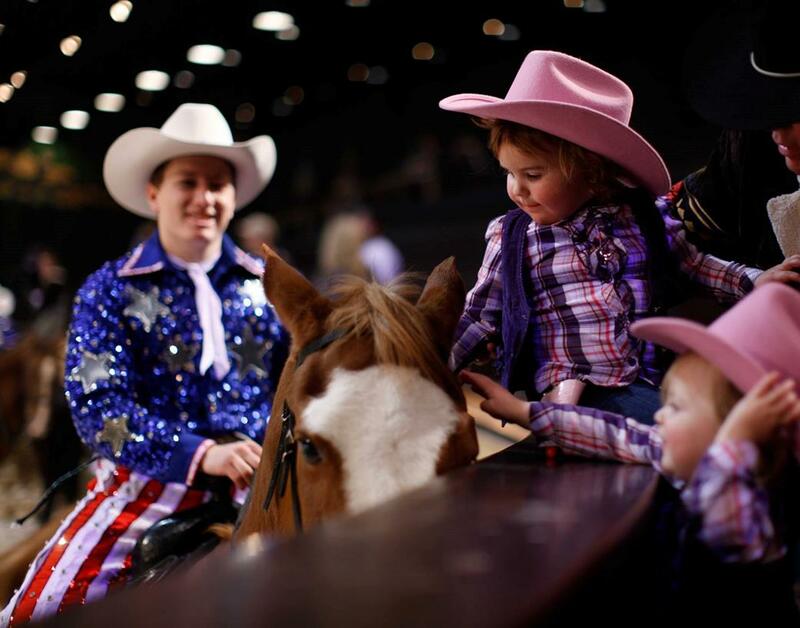 From barrel racing to jumping through rings of fire, the riders and their horses are the centerpiece of the show. 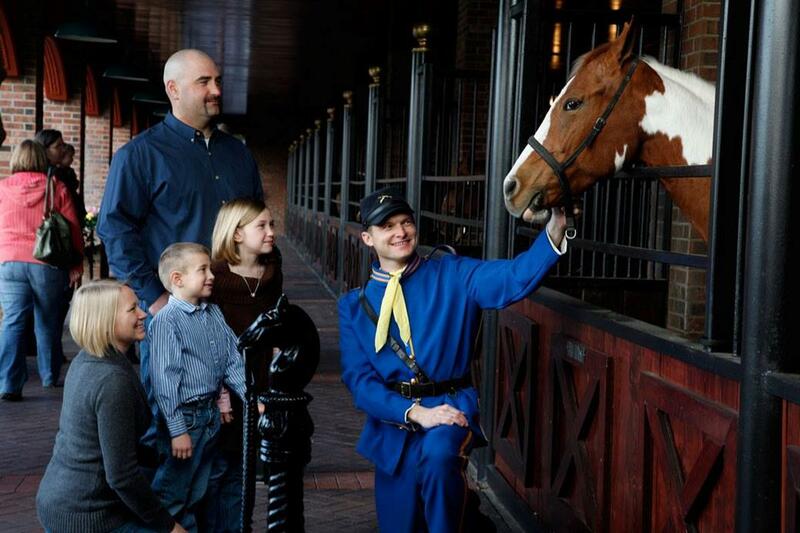 As an added bonus, the horse stables are located directly alongside the theatre outside the building – allowing visitors to see the horses up-close either before or after showtime. FREE Pre-Show in The Carriage Room! 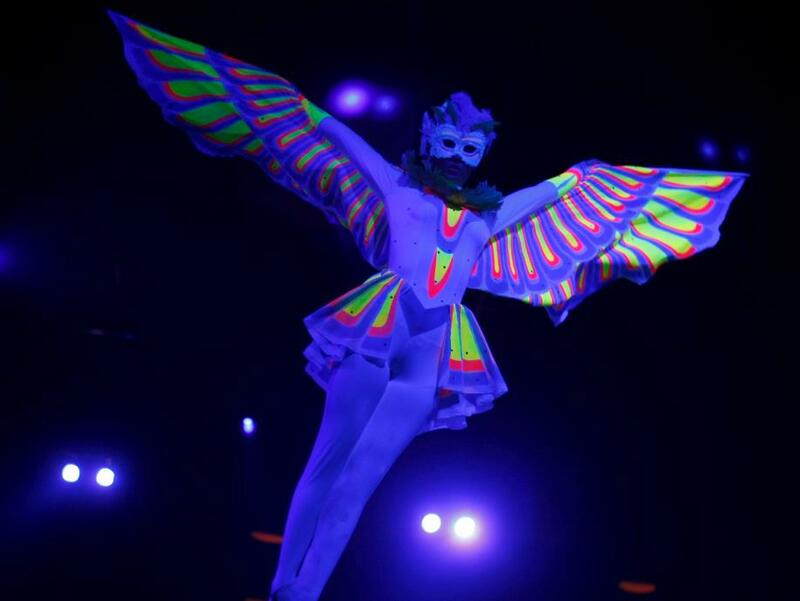 Included with each ticket is admission to the pre-show located in the Carriage Room (a multi-story theatre inside the building) prior to entering the main arena. The White River Wrangler’s will entertain you with their amazing music, featuring country, comedy, bluegrass, folk tunes, and Southern Gospel – it’s a musical event you won’t want to miss! Concession areas are set up where guests can purchase popcorn, sodas, and drinks or pick up a souvenir boot mug that you can take back home! The Main Show in the Arena! 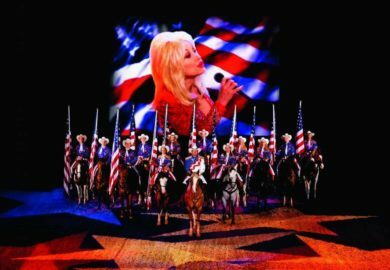 Featuring one of the largest and most unique stages in Branson, Dolly Parton’s Stampede’s main arena provides the backdrop for your afternoon or evening of entertainment. 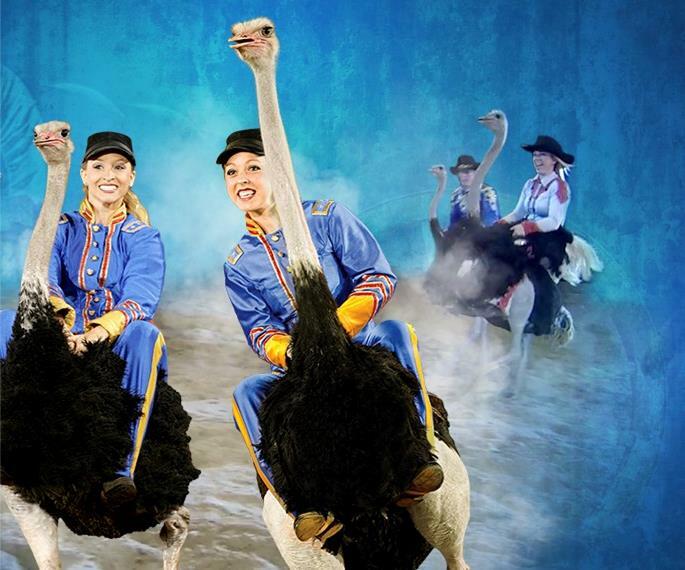 Watch as the horses run through the rodeo-style setup, see the beautiful singers and dancers in their magnificent costumes, and take part in one of the most fun rivalries you’ll ever take part in! Dinner While You See the Show! During the performance, your dinner will be served alongside the music and performance. Forget the silverware, at this show you will only be using your hands – but plenty of napkins are provided! 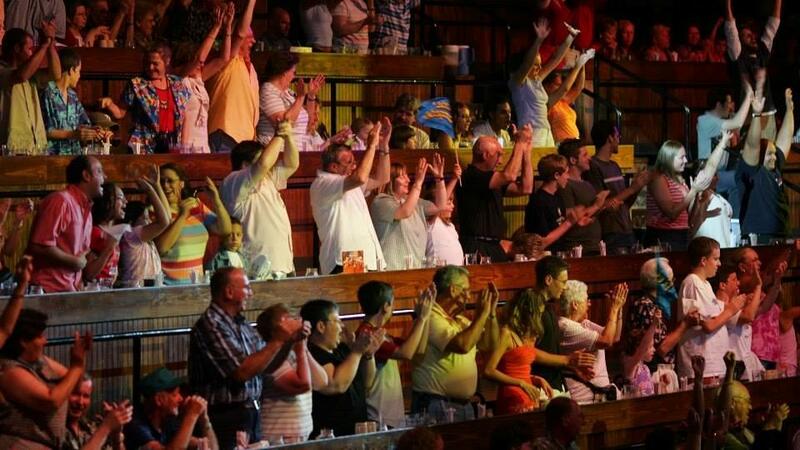 Thousands of people each year bring their family and friends to see the show. Whether you’re one or one hundred, it’s a family-friendly, clean, and wholesome activity that will create memories which will last forever! 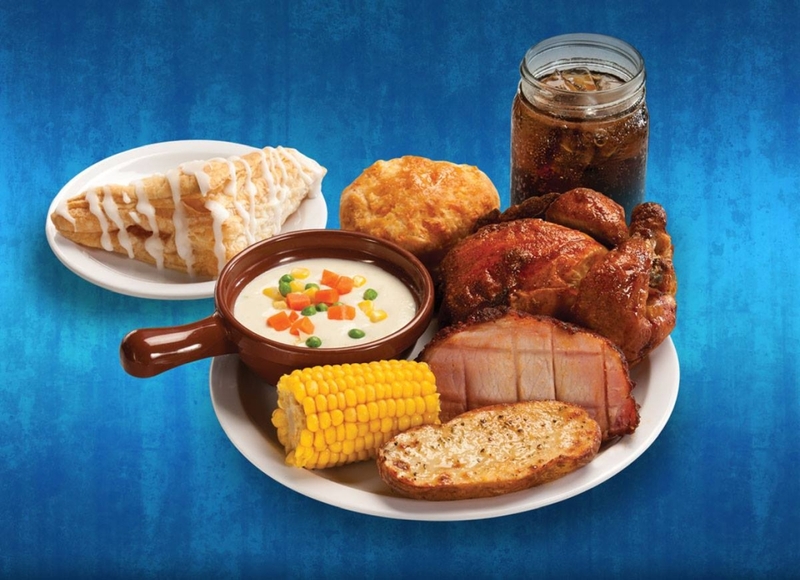 Vegetarian meal includes: country garden vegetable pasta, creamy vegetable soup, unlimited drinks, cheese biscuit, corn on the cob, herb-basted potato, and a dessert pastry. Last time we saw the show we sat in the D section and was treated like kings, great show, great food, please keep it going, every time we are in Branson we see this show, and we have seen the new show, wonderful great job Dolly. I went for the first time last year and I wasn’t over thrilled as I thought it was all about country western and that’s not my thing. I was so wrong! The show was great and I think everyone should go here at least once for the experience. We saw the Christmas Show and it was gorgeous and very entertaining. The food was wonderful and I walked out full to the gills. You will not be disappointed. We are coming back next month and plan to make this a yearly trip. Oh and don’t forget about the pre-show entertainment. 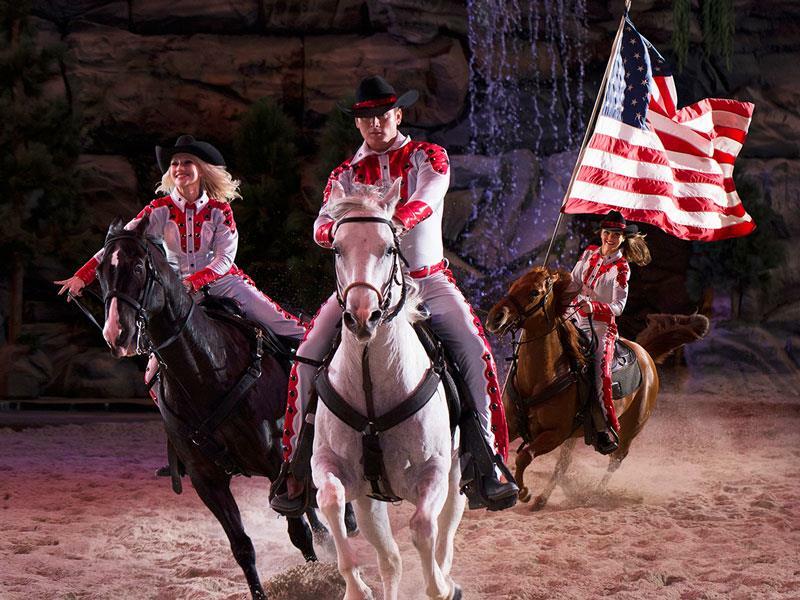 We first visited the Dixie Stampede, during an RV trip, in Pigeon Forge, Tenn and were thrilled with the show. On this years trip we flew our young adult grandchildren into Branson and took them to the Dixie Stampede. I swear it was better than the first time. Guaranteed, whenever we’re in the neighborhood we’ll be back. We visited your fine show last night and I would just like to say that the performers have some great looking horses and take pride in what they ride. The main characters Morgan is one beautiful animal and he should be proud of his animal. The food was plentiful and very tasty and the show was great all I can say is that the Brighton bulldog high school band enjoyed themselves at the show. 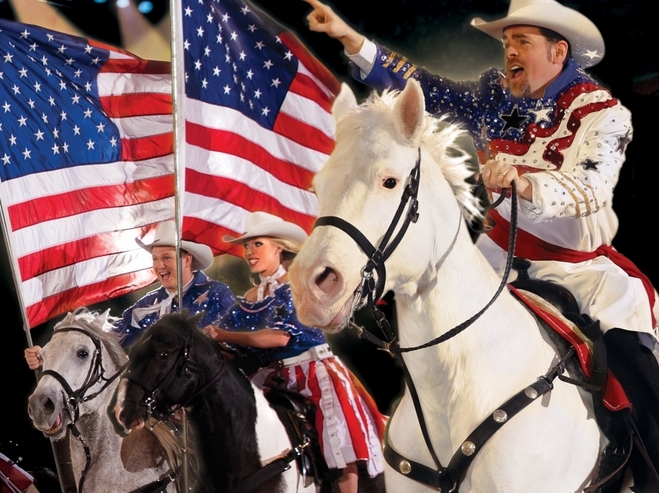 I had always heard about the Dixie Stampede show but never went to see it. Instead, we would always go to other dinner shows…but when we went to Branson two weeks ago, we decided to go to the show and see what all the hoop-la was about. Wow! What a show! I can honestly say this is the best live dinner show I have ever seen. 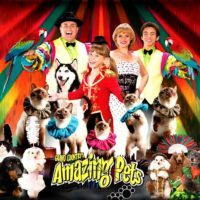 From the pre-show (which was amazing by itself), to the animals, performers, music and costumes. 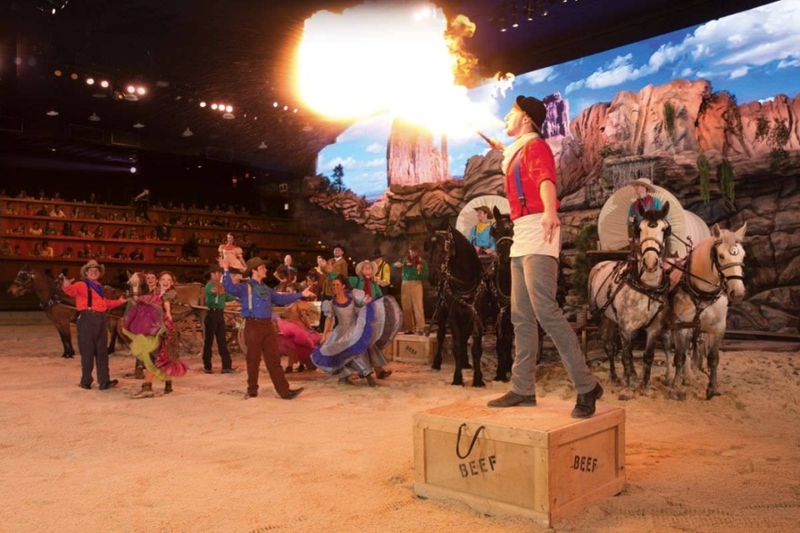 I strongly encourage anyone who has not taken the time to go to the Dixie Stampede live dinner show….please go….you will love it! Going to Branson in 3 days, hope I can get time for Dixie stampede, it’s the best. I have been to Branson 2 times and seen the show both times,and one was better than the other. It’s nonstop from start to finish and the Christmas show is awesome. Keep up the good work. Staff there is awesome, thank you, thank you! We have been to Branson twice. We took took the kids ranging in age from 7- 34. 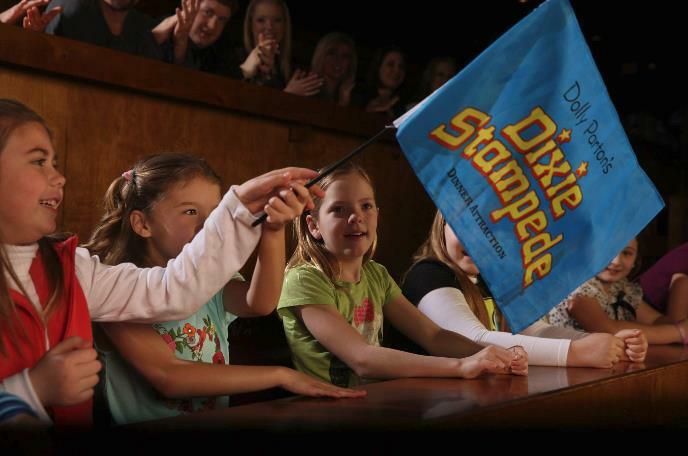 All ages loved Dixie Stampede & the younger ones are ready to go again. Be sure to go hungry. They served more than we could possibly eat. I loved the show when I went with my grandma and uncle. The people who work there are so sweet. The food was down home cookin’ to me. I just felt like I was at home eating. The show was so cool. I wish I could do what the rider do on their horses. Ya’ll need to check it out if ya’ll ain’t been. 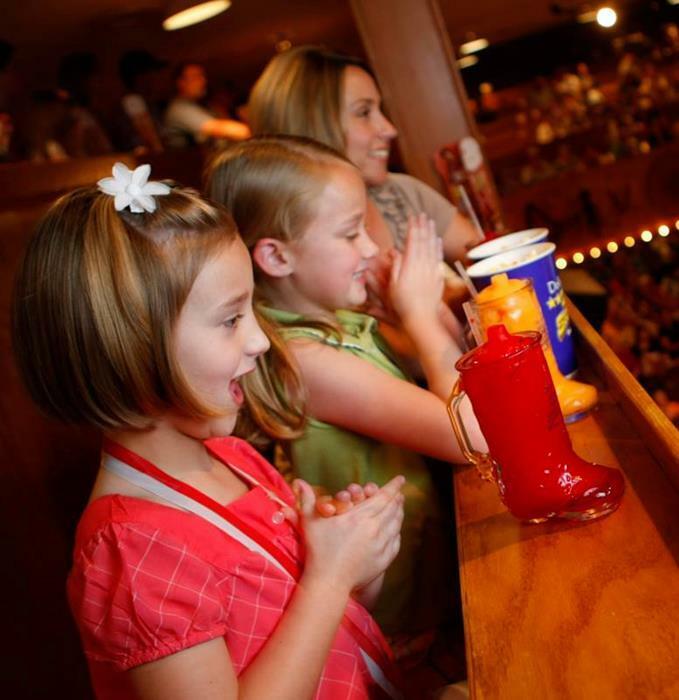 We loved the Dixie Stampede show, we never miss the show when in Branson. Thank you for a great show from the Wilhoit family. Great show, way too much food…but delicious! We had been to the Stampede several years ago in Pigeon forge, I think this was a better show, lots of new things to see. Amazing performances. Glad we took the time to go. 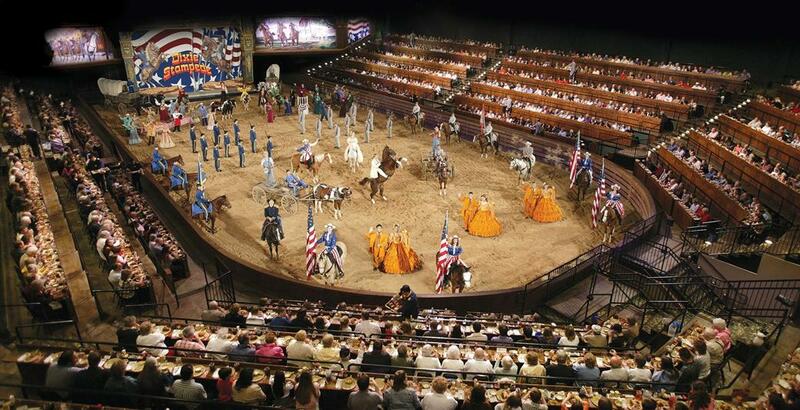 I’m in my 60’s and went to see the Dixie Stampede , not knowing what to expect and not sure about it. From the start to the finish the show was great. 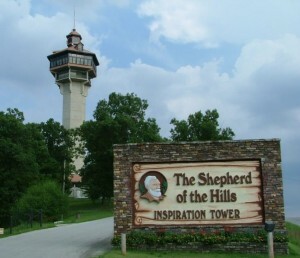 In April I’m going back to Branson. I’m taking a friend to see the show for her first time. The food was great and I can’t wait to go back. We have been there twice . We are going there in November. 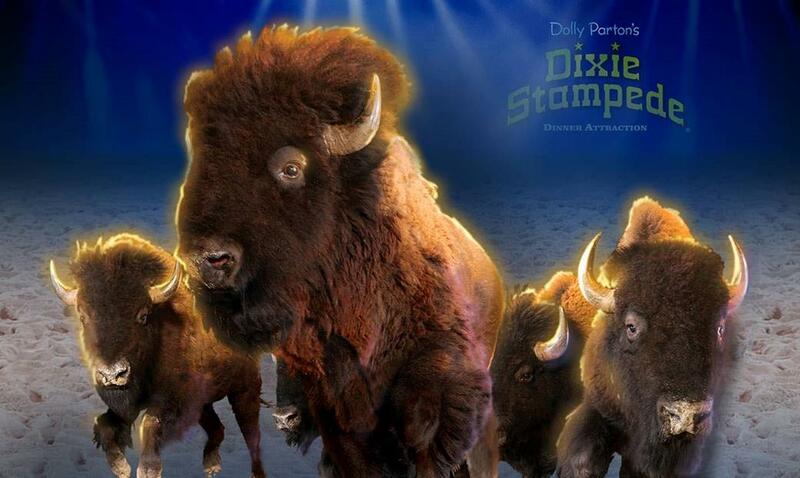 Dolly’s stampede is number one priority. It’s one of the shows we always go see when friends or family are visiting. 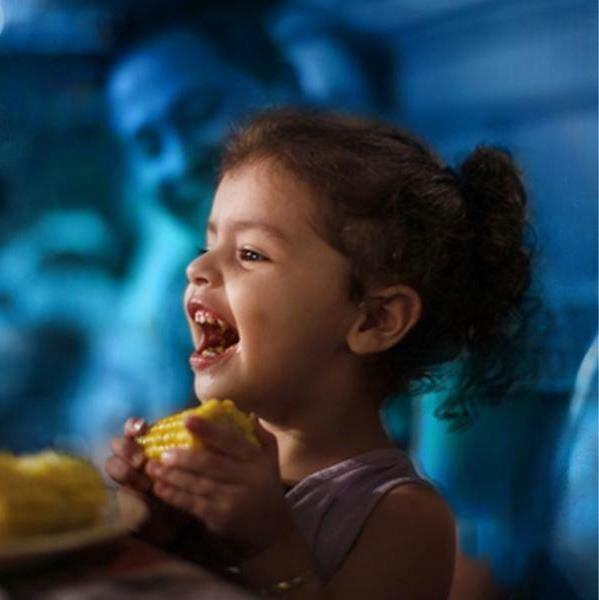 Great food, good entertainment, and appeals to all ages – definitely worth checking out. My first time going to Dolly’s Dixie Stampede. I felt like it was going to be good but it surpassed my expectations. I’m 66 yrs of age and acted as though I was twelve, that’s how much I enjoyed myself. Went with my church Landmark Deliverance and Worship Center. I will be going back in a few months along. We came out to Branson to visit my cousins and treated everyone to the 5:30 dinnershow. Came early to see horses and preshow. Ticket Office suggested Section E top row which gave us full view. Dustin was our waiter and did a fabulous job. The dinner great, but be advised that you use your fingers to eat. My only complaint was a kid brought photo to sell as I’m Knuckle-deep in my Cornish hen so we passed.